Apple has just announced the Apple Watch Hermès, a luxe version of its smartwatch paired with hand-made Hermès leather straps and dial designs inspired by Hermès wristwatches. 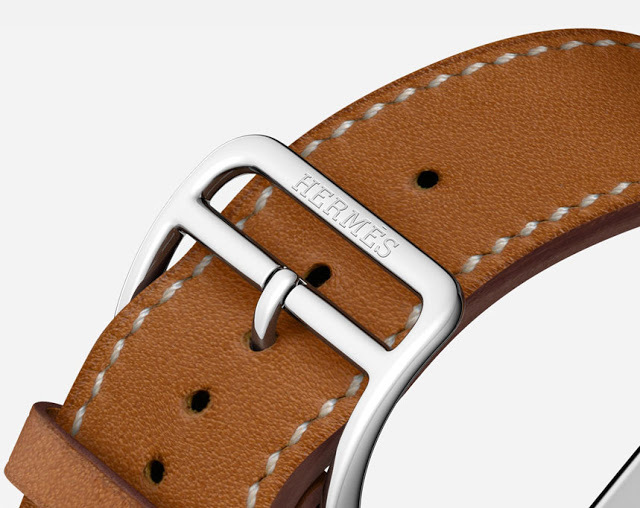 The question of whether the Apple Watch is a luxury good has been definitively answered with the new Apple Watch Hermes. It’s an upmarket version of the steel Apple Watch paired with Hermes leather bands in three styles: Single Tour, Double Tour and Cuff. 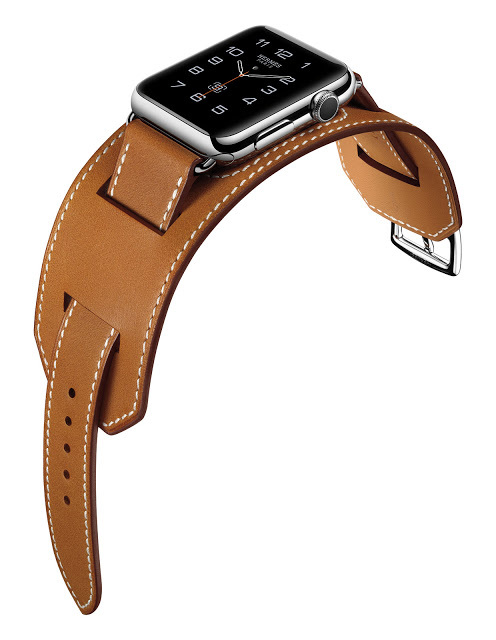 And the Apple Watch Hermes also comes with three dial options exclusive to the Hermes edition. 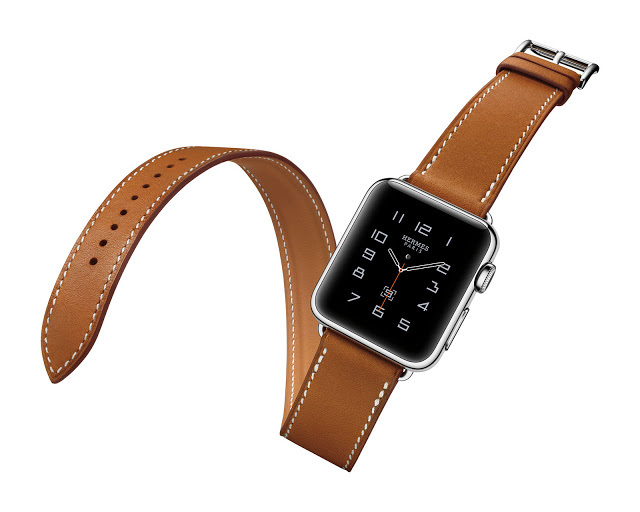 This means the Apple Watch finally gets a leather band that is as well made as the watch case. 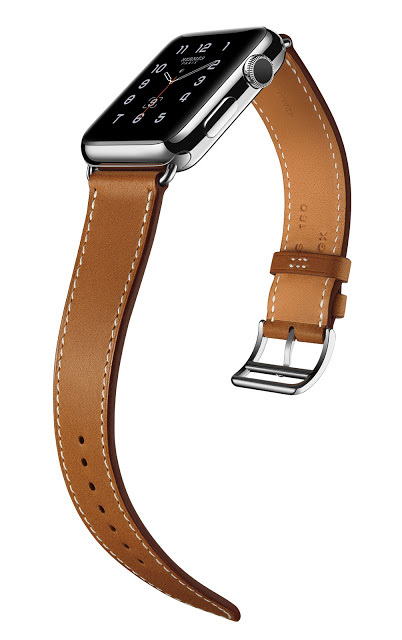 Available only in stainless steel for now, the Apple Watch Hermes is offered with three strap options. Looping around the wrist once, the Single Tour is the simplest strap option, starting at US$1100. The dial options exclusive to the Apple Watch Hermes are modelled on the dials of the Clipper, Cape Cod and Espace Hermès watches. Each Apple Watch Hermes comes in an orange box just like those for Hermes leather goods. Apple Watch Hermes will be available October 15 at select Apple and Hermes stores, as well as specialty and department stores that carry Apple Watches, in the following countries: Australia, Canada, China, France, Germany, Hong Kong, Italy, Japan, Korea, Russia, Singapore, Switzerland, the UK and the US. 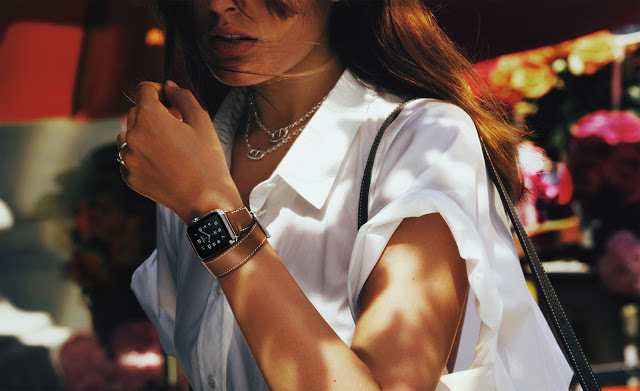 For a full list of stores, visit http://www.apple.com/apple-watch-hermes/.